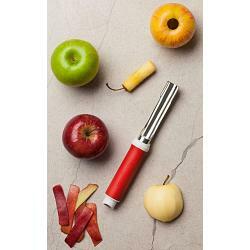 The Microplane 2 in 1 corer and peeler allows you to easily core and peeler apples with one simple tool. It features a unique saw tooth blade that cuts apples effortlessly. The edges of the corer are very sharp to improve coring and the straight edge peeler comes with a protective cover. A cover for the corer is also included. 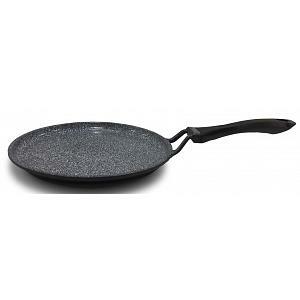 The core and peeler tool is dishwasher safe and has a comfortable non slip handle.